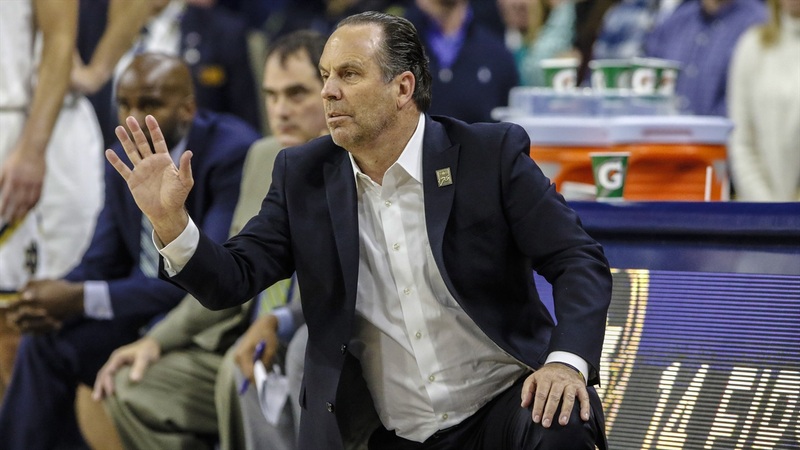 Notre Dame head coach Mike Brey discussed the 89-62 win over Chicago State on Thursday night. “The group that ended the first half and started the second half defended. It was one of those games where you get off to a good start on offense and think it might be real easy. You don’t do much defensively and they get a little confident. “Nate has been playing 20 mins. All I know is when Nate has been playing 20 minutes he gets 12 points. Maybe he has to play 28 minutes. That goes through my mind.